TV’S INSIDE & OUTSIDE ON OUR VIDEO GAME TRUCK! Xtreme Gamers DFW video game truck in Highland Shores! Xtreme Gamers DFW Taking our mobile video game truck into Highland Shores this weekend for minecraft mania!!!!! 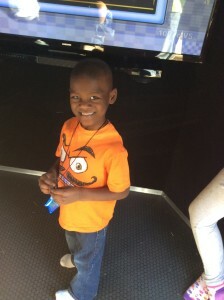 Xtreme Gamers DFW brings the party to you in our climate controlled mobile video game truck. Up to 28 kids can play at one time! 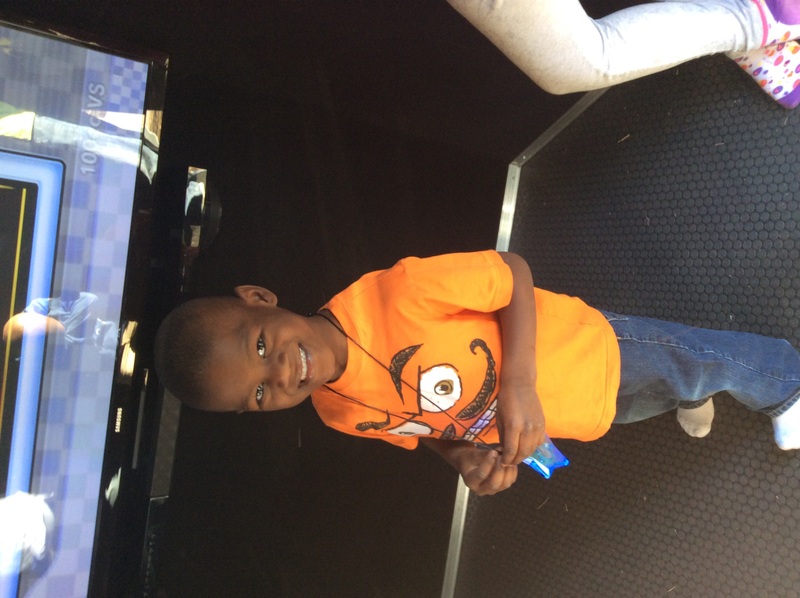 Xtreme Gamers DFW had a great time celebrating Mason’s birthday in our mobile video game truck. What a BLAST we had at Devon’s 9th birthday party in Frisco last weekend! 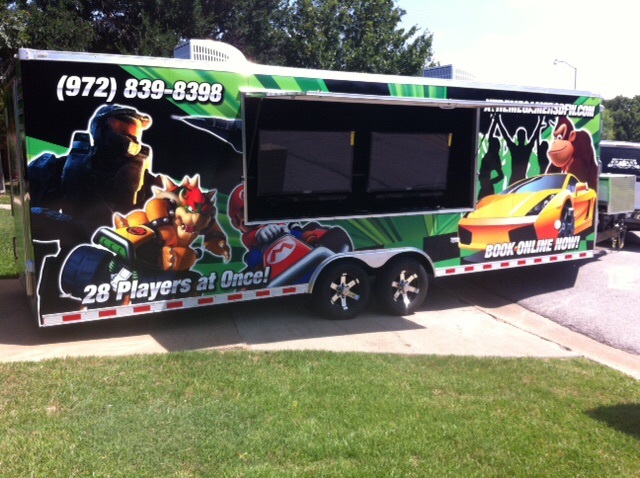 XTreme Gamers DFW brought our awesome game truck for 16 happy guests. They played Minecraft, FIFA Soccer, Super Smash Brothers, Madden 15 and lots more! Thanks for letting us be a part of your special day!